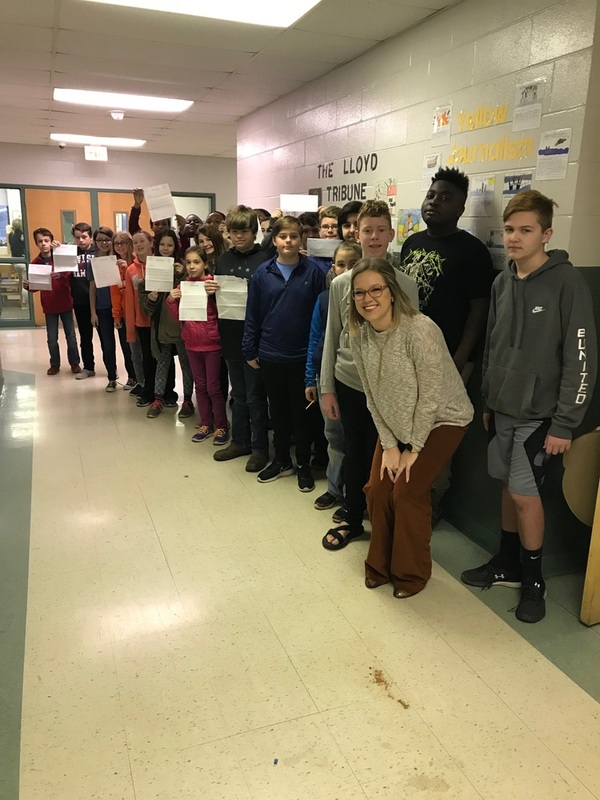 Students in Miss Lloyd's sixth grade Social Studies class learned about the modern day Israeli-Palestinian conflict and the recent decision to move the US Embassy. Students wrote letters to Senator Tim Scott voicing their opinions regarding the conflict and the embassy move. Students were excited when they each received a reply from Senator Scott!